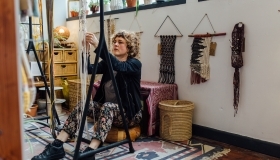 Transform your space with macramé, designed and handcrafted by Alison Pascoe. 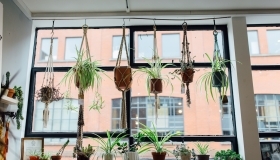 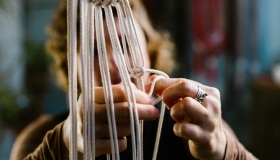 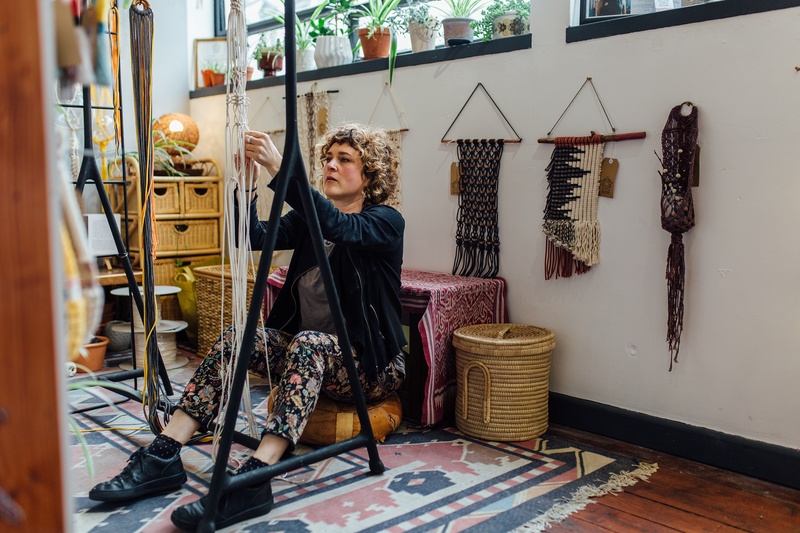 Alison uses macramé (məˈkrɑːmeɪ) the traditional art of tying knots, to create contemporary and functional works of beauty for your plants and for your home. 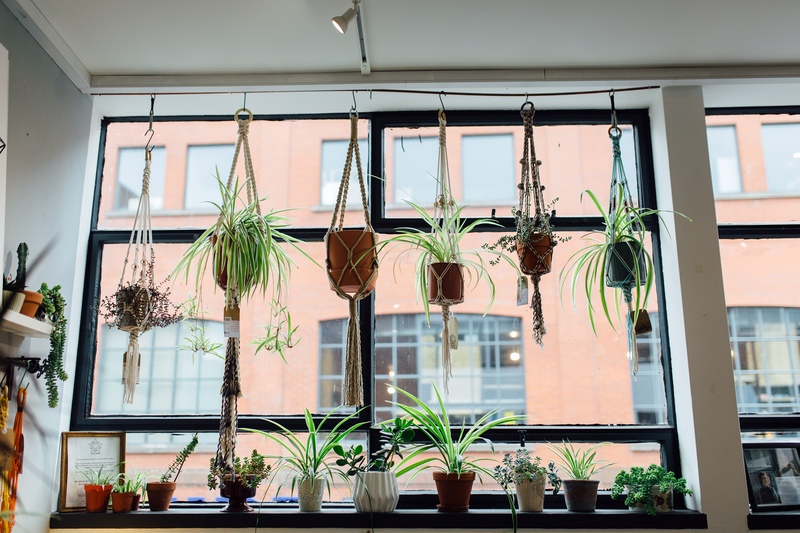 A Canadian living in Belfast, Alison takes her inspiration from the natural world to engage modern spaces with effortless design. 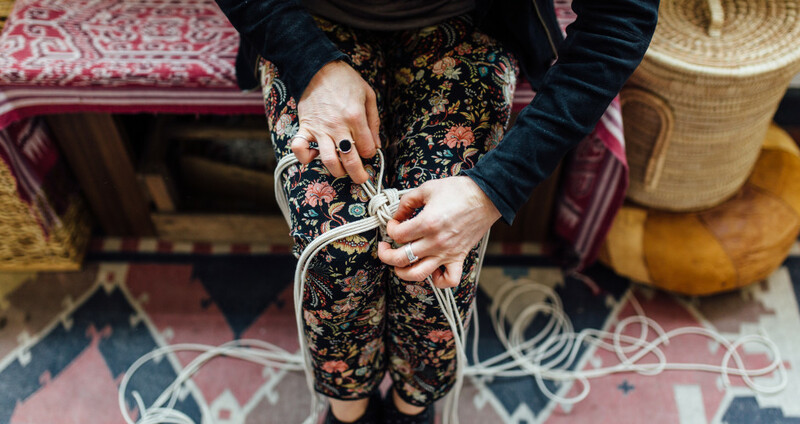 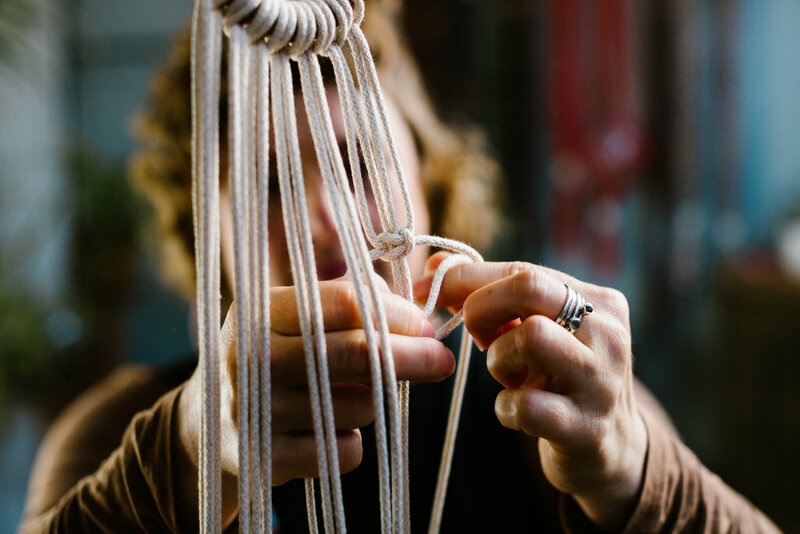 The meditative process of working with the humble knot combined with a back to basics approach, bohemian sensibilities, a belief in quality and sustainability and cultivating a culture of skill sharing through her Knot Club Workshops: it’s what ASTRL Fibres is all about.